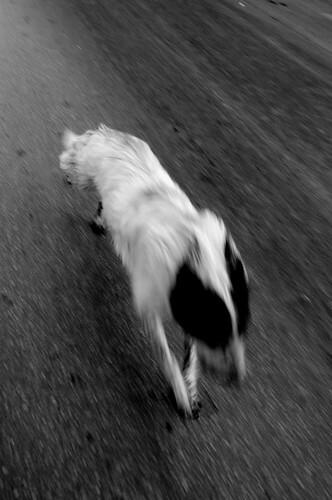 Running dogs, originally uploaded by Teacher Dude's BBQ. was it chasing you? hehe!! No, just running up and down as the dogs always do at these demos. I think they are undercover police agents. LOL.